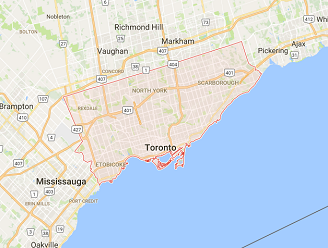 The assistance of our local garage door company is invaluable when residents in the Toronto, Ontario, area can’t use their overhead door. We do any required repair work on a same-day basis and offer full services for your convenience. Our Toronto garage door company specializes in all services related to residential doors. Do you want opener repair? 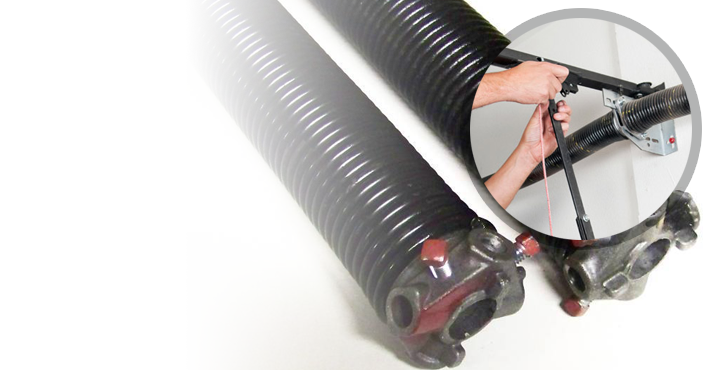 Need to replace the torsion spring now? You can count on our efficiency, skills, and fast time of response. Want to get a new roll up or overhead door? Need to know the current garage door prices? You can contact our team for any concern, question, and problem. Same day repair which might include fixing the damaged tracks, aligning the sensors, or replacing the broken springs. 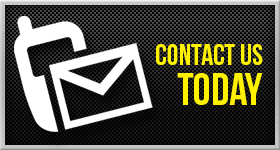 As an emergency garage door company, we respond quickly and are prepared to handle any problem. Routine safety inspections and regular maintenance. 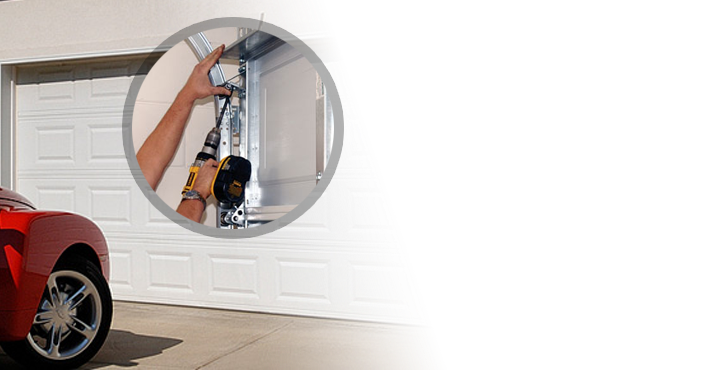 With frequent garage door service, which includes lubrication, adjustment, fasteners tightening, and repairs, we make sure the door moves up and down right and is safe. Replacement and installation services. We replace broken cables or springs urgently, but can also schedule the replacement of the dented panel, damaged tracks, or rusty rollers. We also install new doors and openers and any of their components. 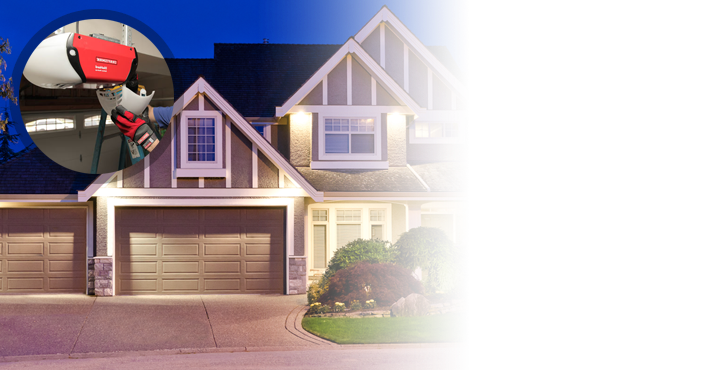 We are the garage door company you can trust to quickly troubleshoot problems, make accurate diagnosis, offer long-lasting solutions, and do any job with diligence. 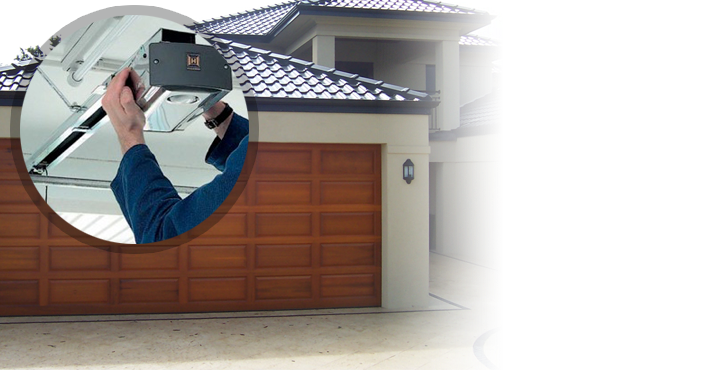 Our technicians at Garage Door Repair Toronto are all qualified and certified, insured and up to date trained. The cost for our services is competitive, our staff is friendly, and every member of our technical team is skilled to keep your garage doors in top notch condition. Contact our company anytime.